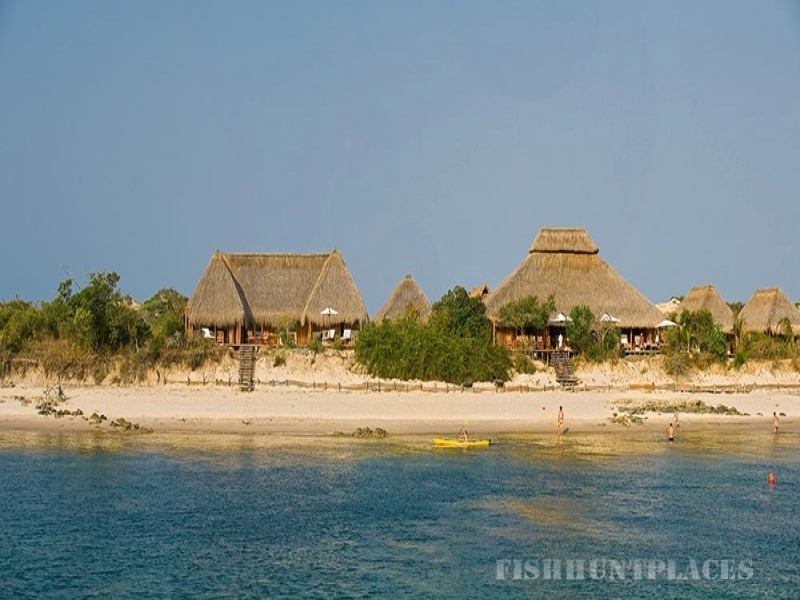 Rio Azul Lodge is located on the banks of the Govuro River in Mozambique, Africa. Rio Azul, meaning “Blue River”, overlooks the estuary and is about 2km from the Govuro River mouth. The lodge faces west and enjoys spectacular sunsets in a quiet and peaceful setting. Rio Azul offers luxury lodge accommodation including six twin chalets, and two luxury villas which sleep six adults and six children. Each villa has its own swimming pool and is situated along pristine beach shores. 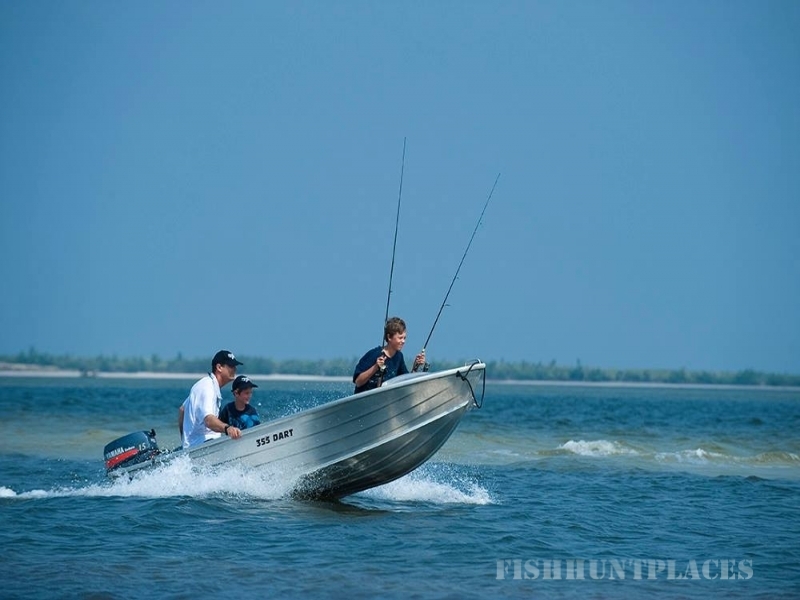 Although Rio Azul is a family lifestyle and fishing lodge. The lodge also offers good bird watching opportunities, kayaking and snorkelling to name but a few of the lodge’s beach holiday activities. We also offer a great fine dining experience and luxurious facilities. 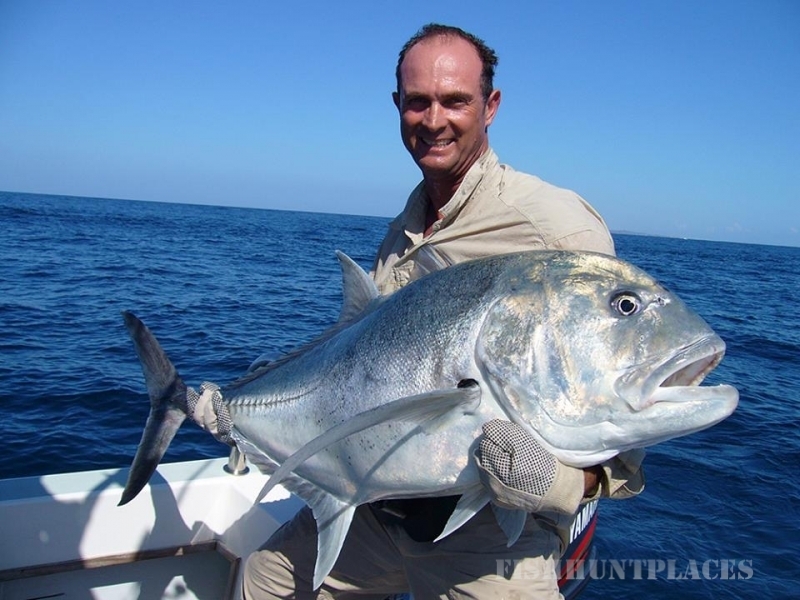 Rio Azul Lodge offers good quality fishing opportunities, including exciting estuary fishing, surf fishing and some of the finest offshore fishing in Mozambique. 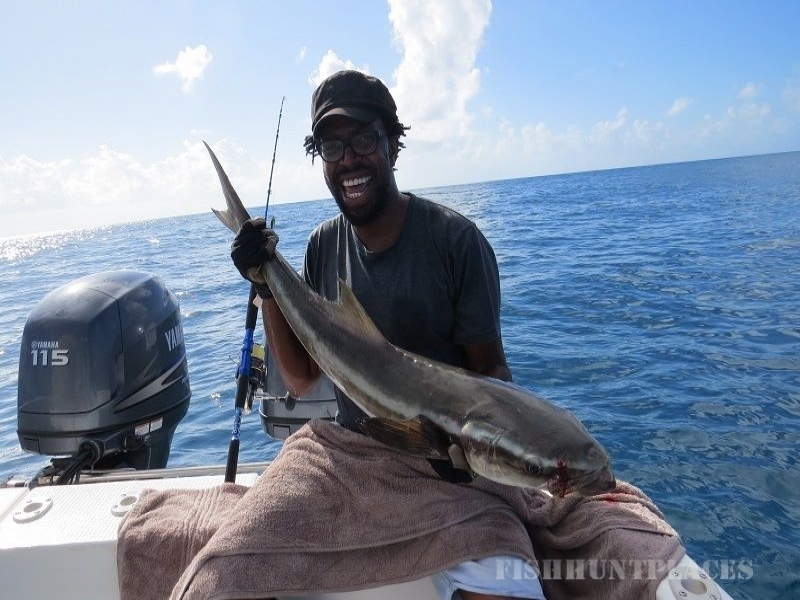 It is ideal for fishermen who enjoy a variety of fishing techniques from fly-fishing, to light tackle lure fishing, surf fishing and deep-sea fishing. 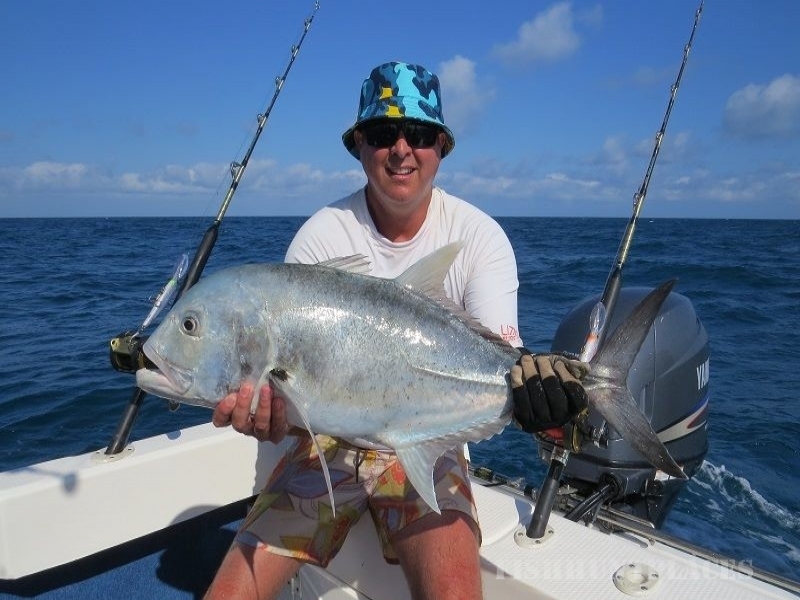 Rio Azul is a great place to unwind and experience all the lifestyle activities offered as well as being the premier fishing lodge destination when looking for a great Mozambique fishing holiday or family beach holiday.